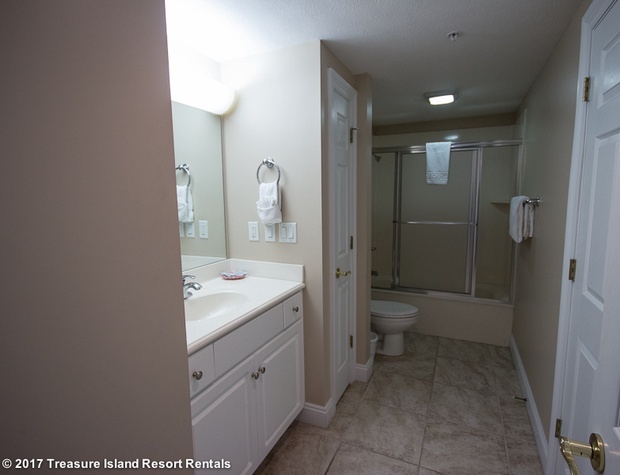 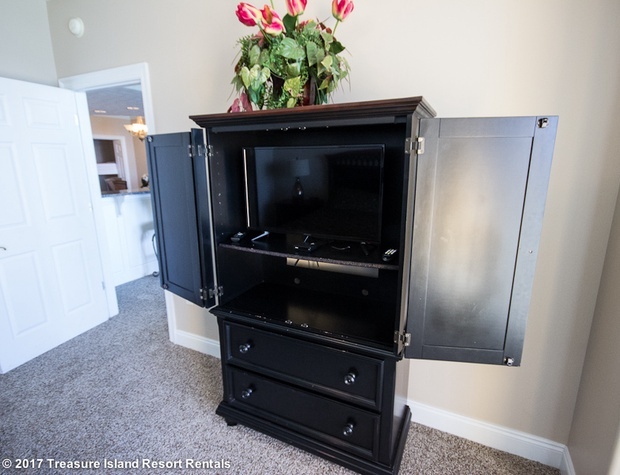 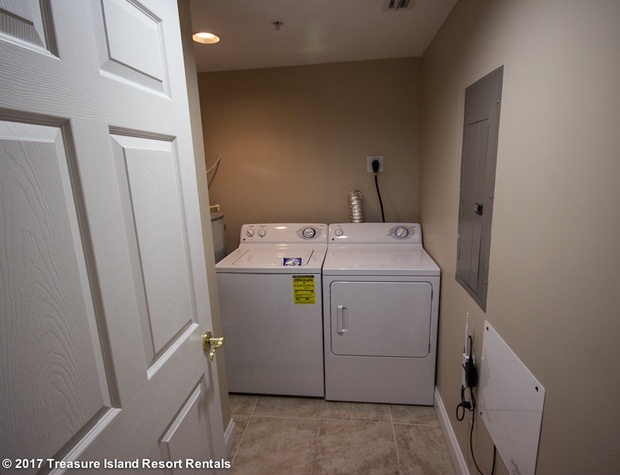 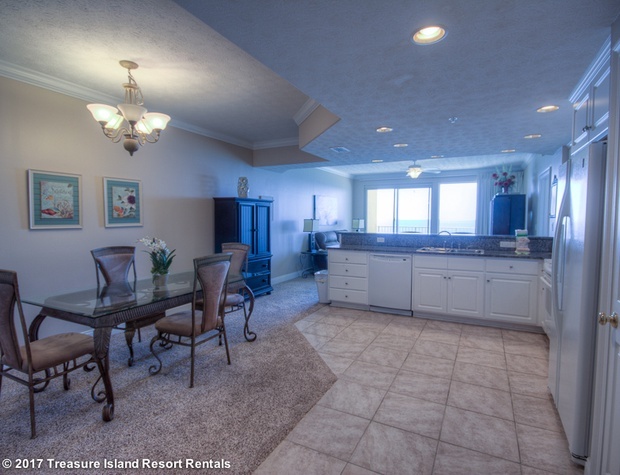 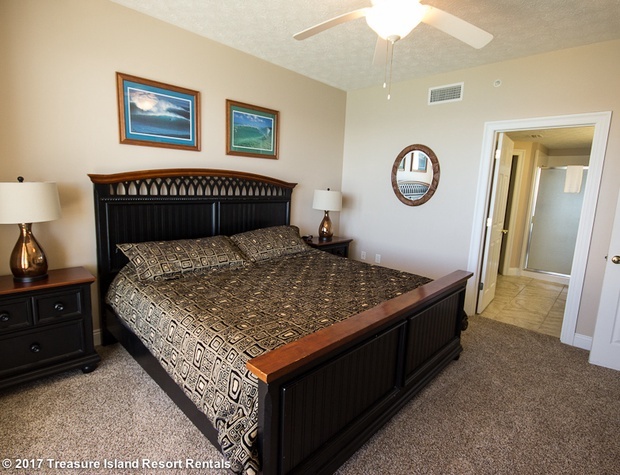 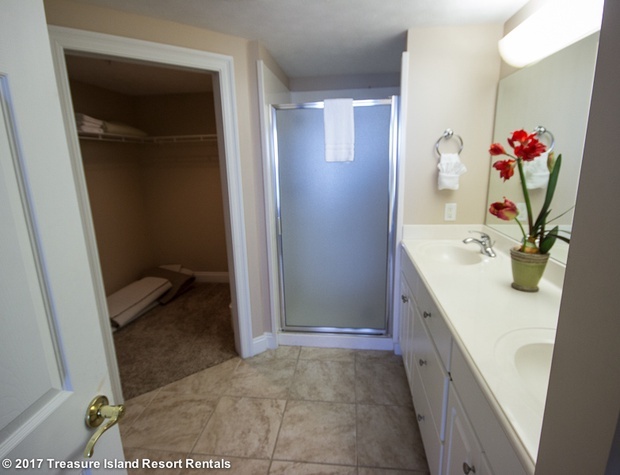 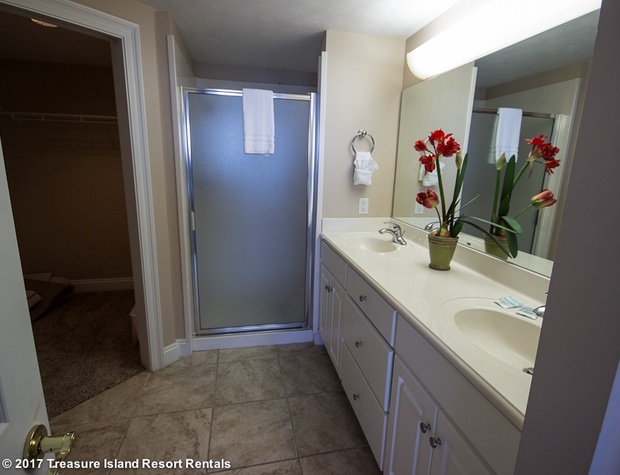 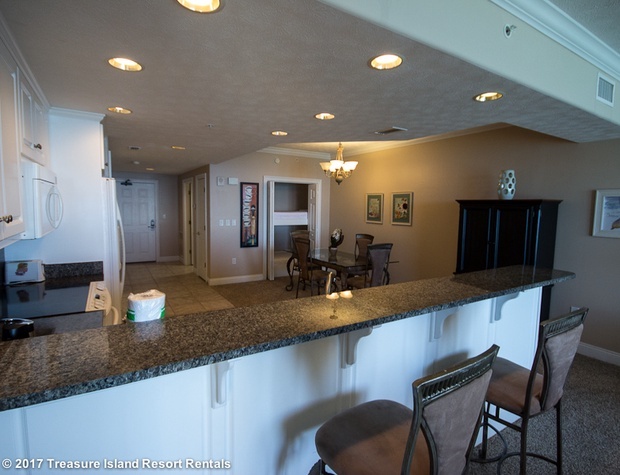 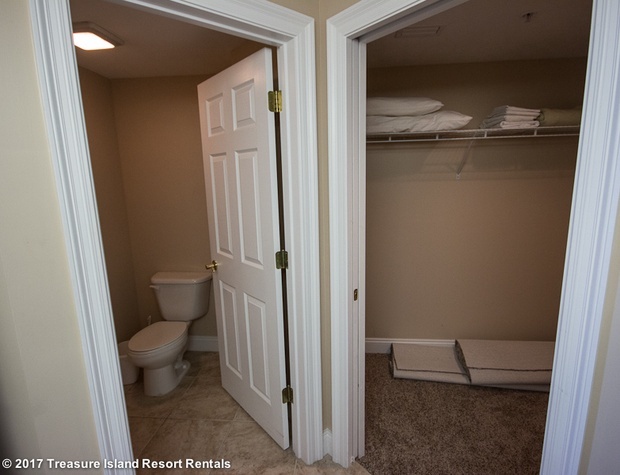 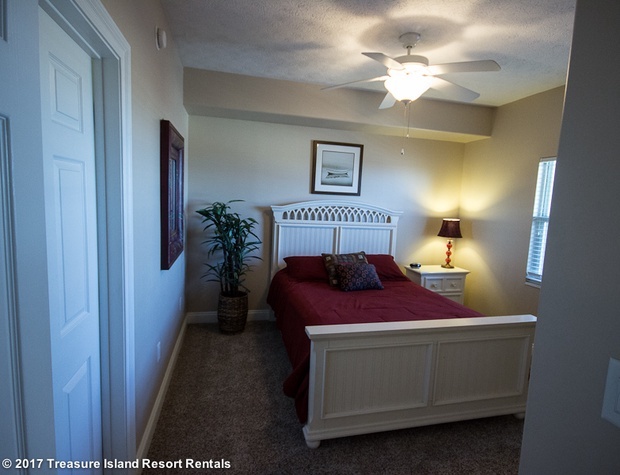 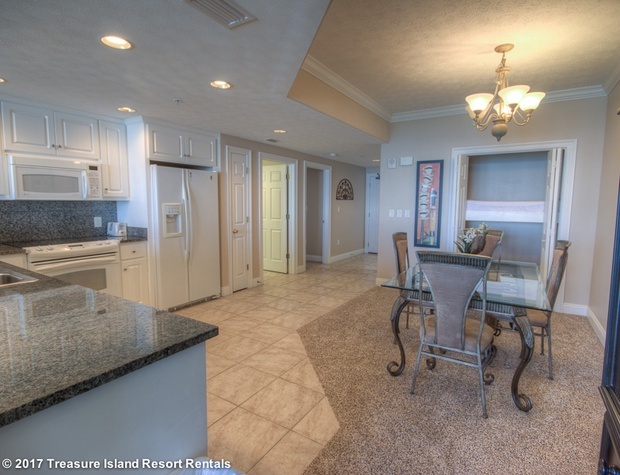 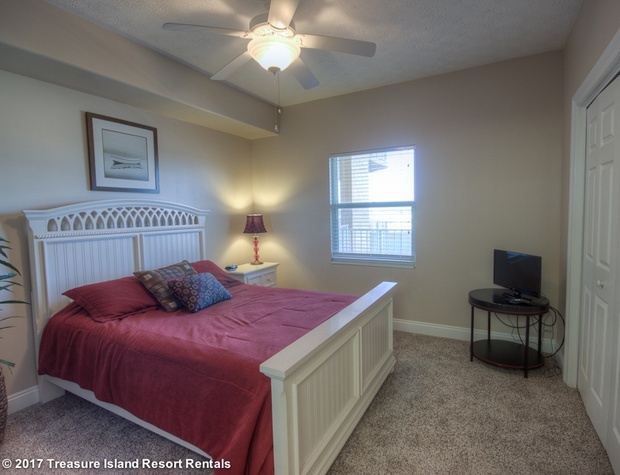 If you like to vacation with the most simple necessities then this unit is perfect for you. 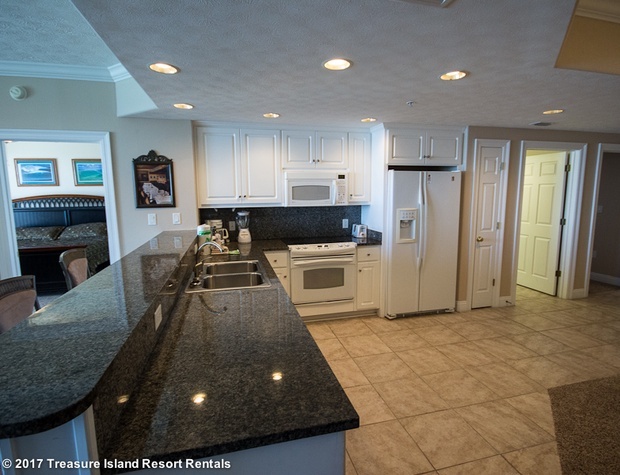 From the decor to the furnishing this unit is very bare. 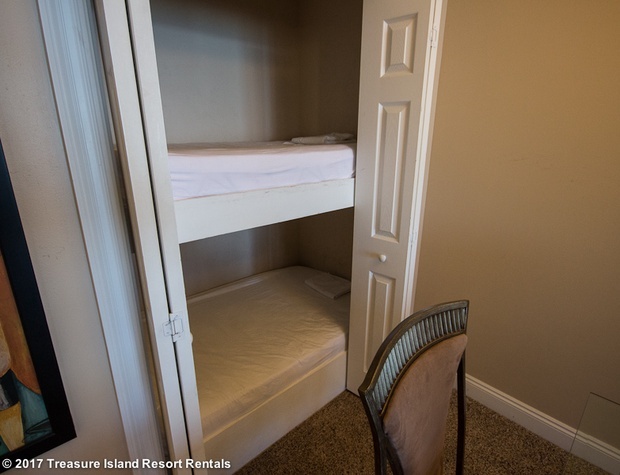 There are televisions in all bedrooms, a king in the master, queen in the guest, and twin size bunk beds in the dining area. 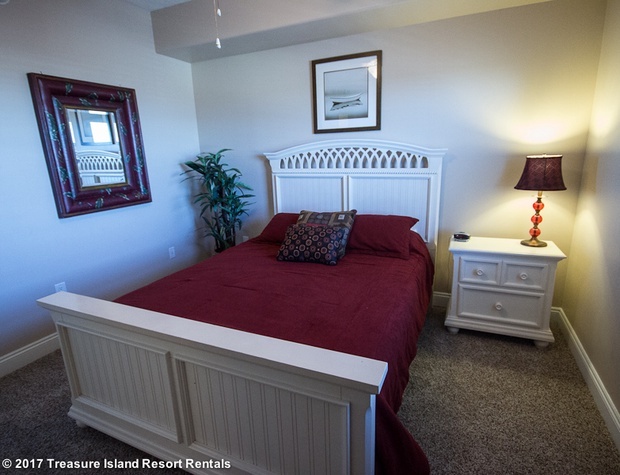 There is no sofa sleeper. 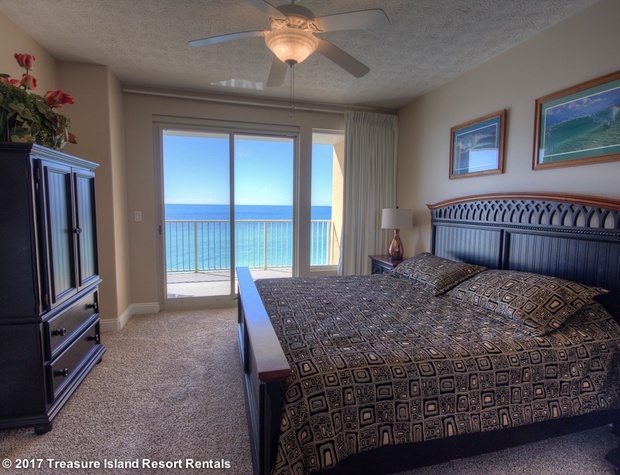 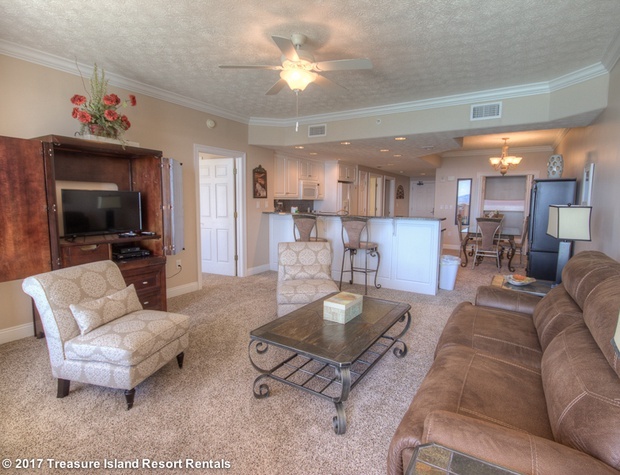 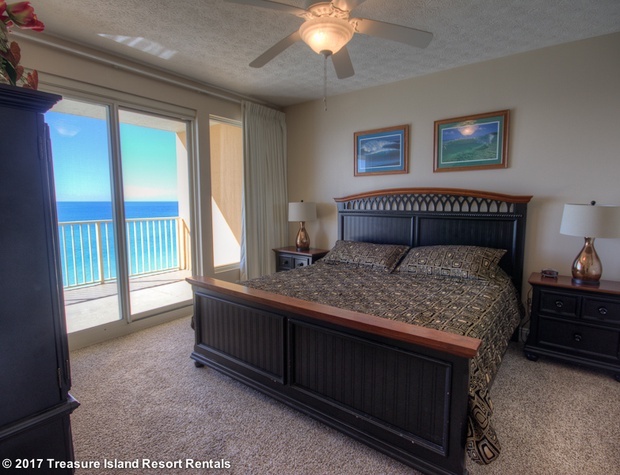 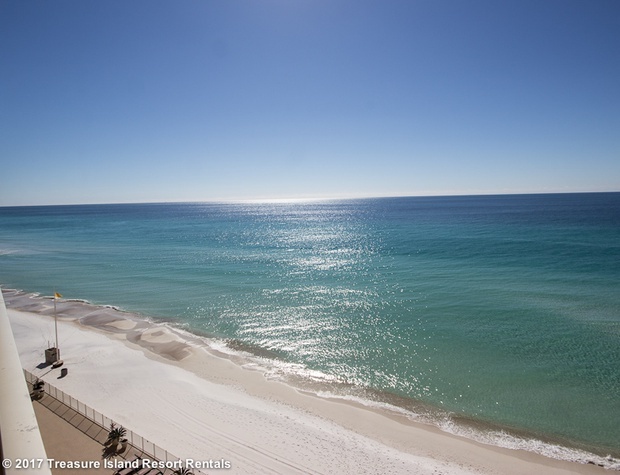 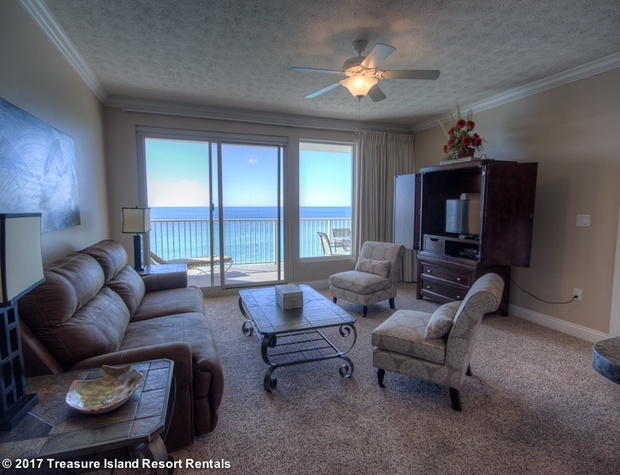 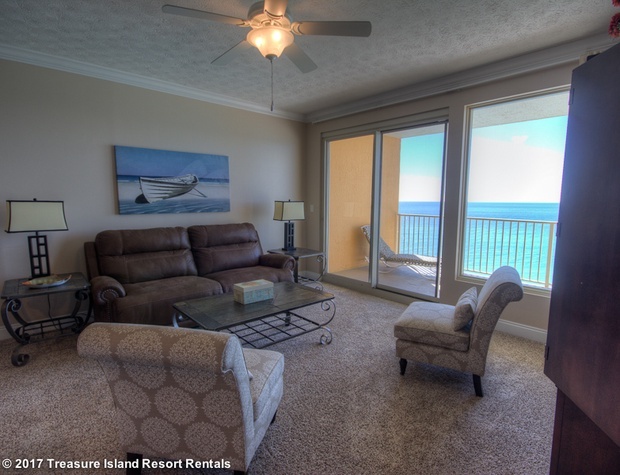 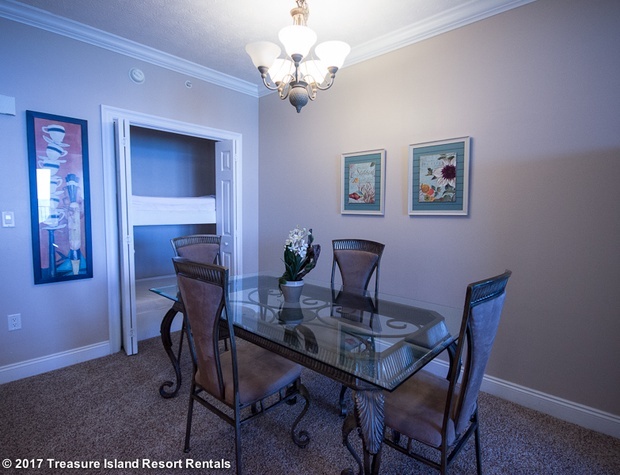 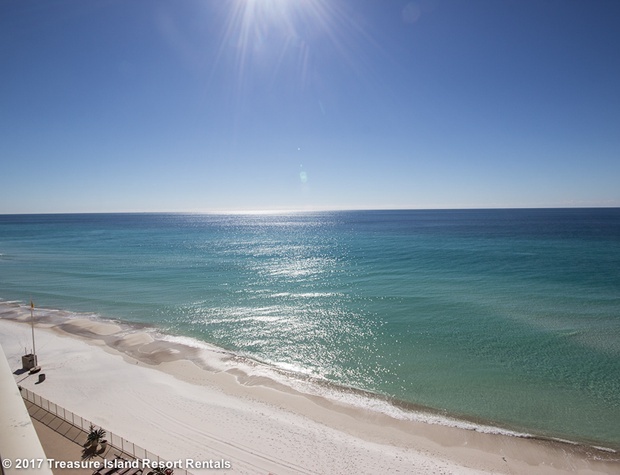 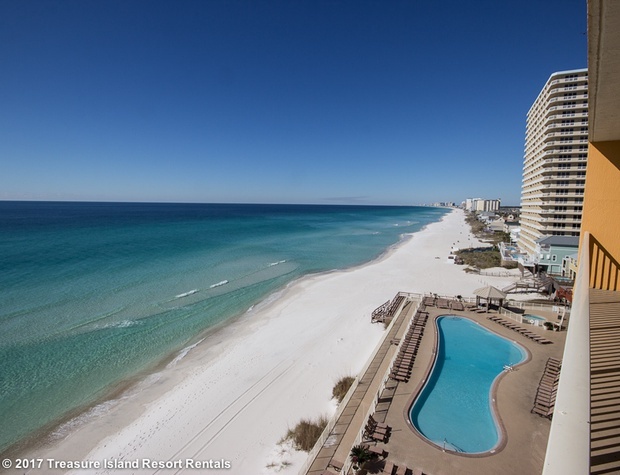 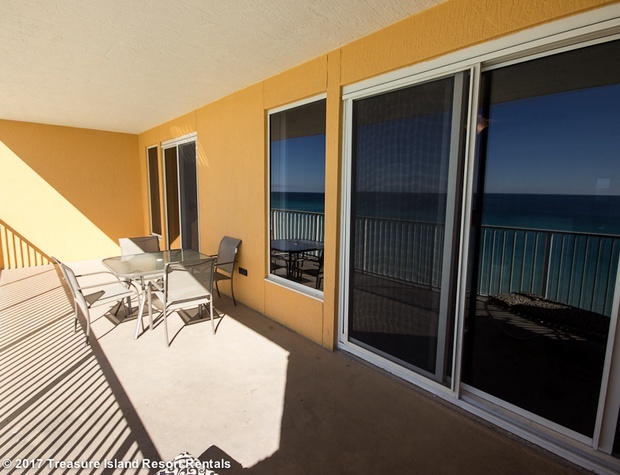 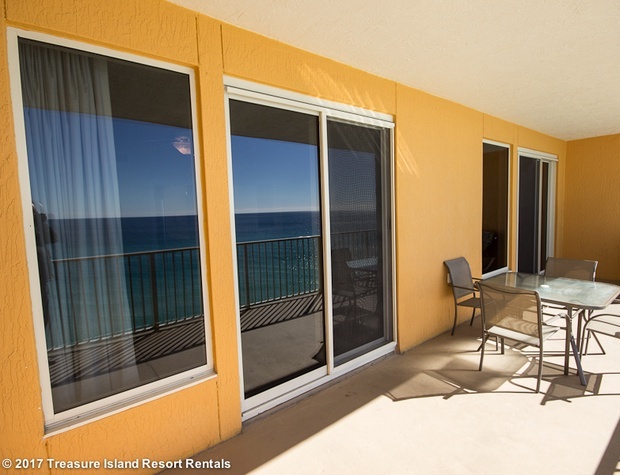 This unit is located on the 7th floor near the elevators with a picture perfect view of the gulf.